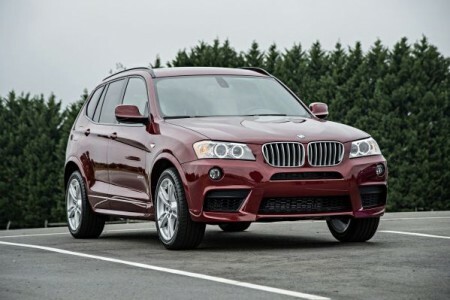 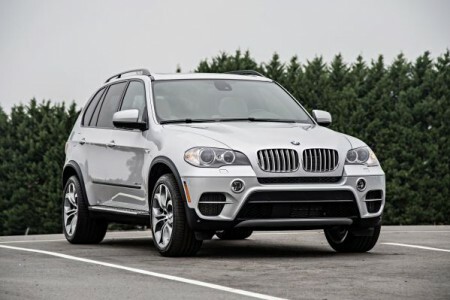 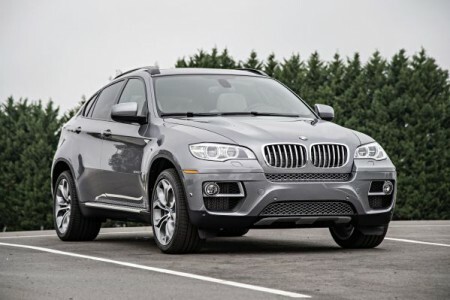 Marketed as a cross between an SUV and a high-end coupe, the 2015 BMW X6 is engaging to drive but offers little in the way of utility. 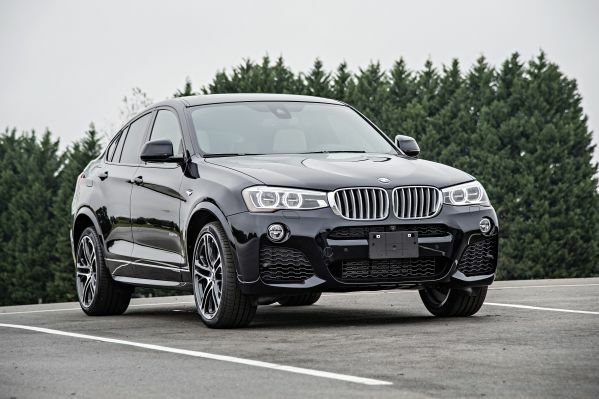 The 2015 BMW X4 features a fastback roof line and a suspension reconfigured to provide a more sporting drive than the X3 it is based on. 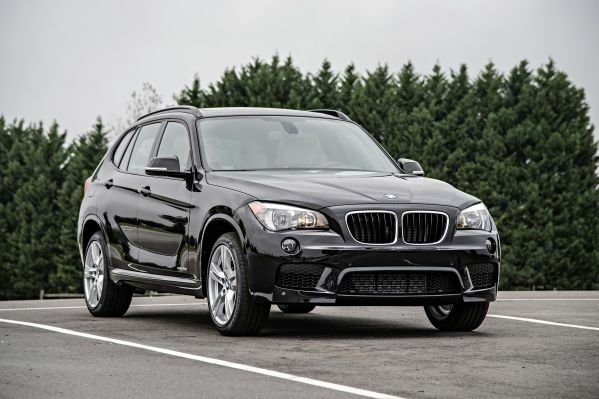 Mostly it works, as it’s one of the most enjoyable drives of its type even if the rear cabin suffers a little from the transformation. This car handled beautifully and rides quietly. The 2.0 turbo charged engine provides plenty of power. I found the ride comfortable.